What controls are in place at your third parties? A SOC report is an independent audit report performed by a public accounting firm. The report will attest to the existence and effectiveness of controls specified by the company that’s being audited, your vendor. Basically, the report should tell you if your vendor has the right controls in place to safeguard your data and if those controls are actually working based on the scope of the audit. 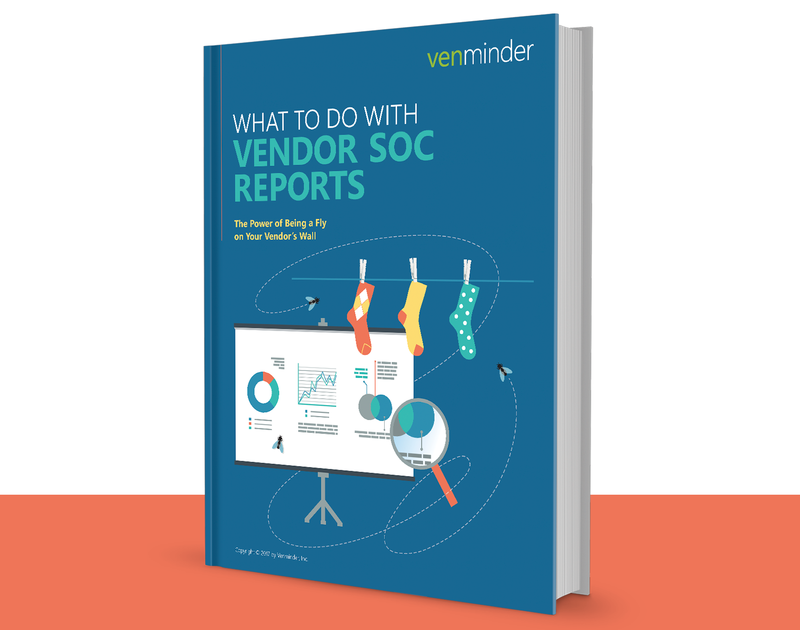 It’s important to thoroughly review the vendor SOC reports as you obtain them. 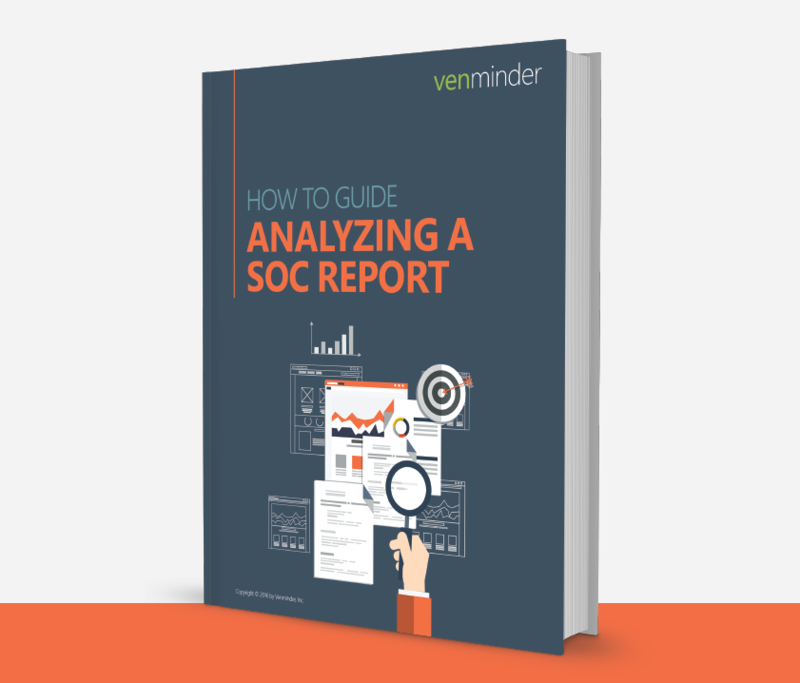 You can think of SOC reports as giving you the power to silently be in your third party’s room as the inner workings of the company are described. 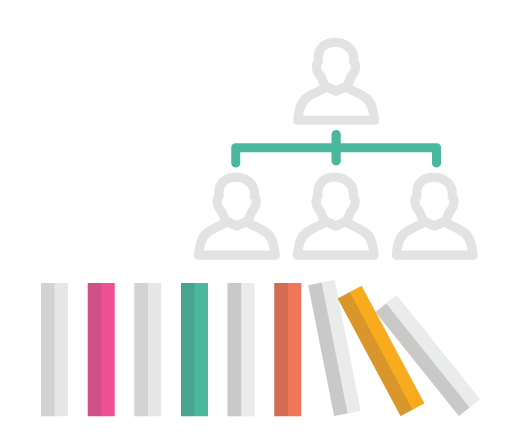 SOC 1: Designed to review a vendor’s internal controls as they relate to financial reporting. 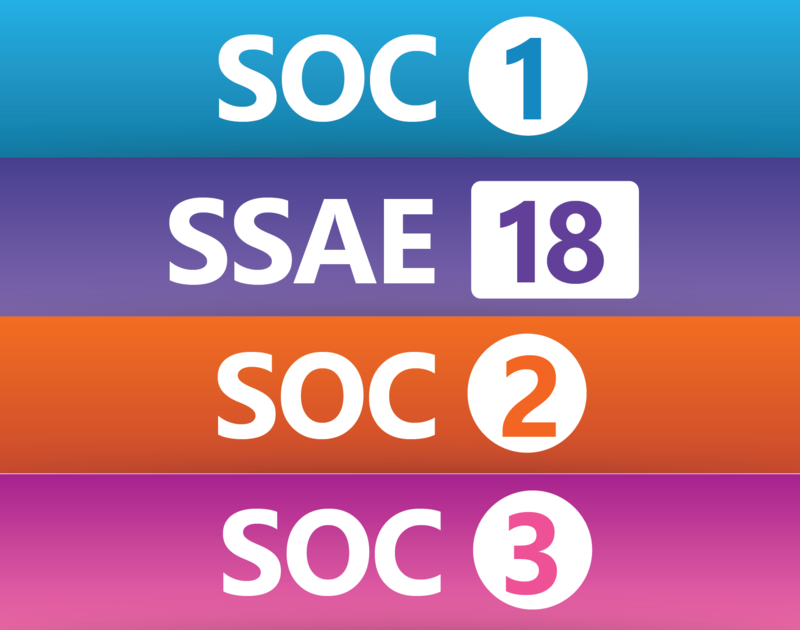 SOC 2: An examination on the vendor’s controls over one or more of the 5 Trust Services Principles (TSP). This audit is for a broader audience than the SOC 1, containing more technical controls protecting the chosen third party service provider(s). 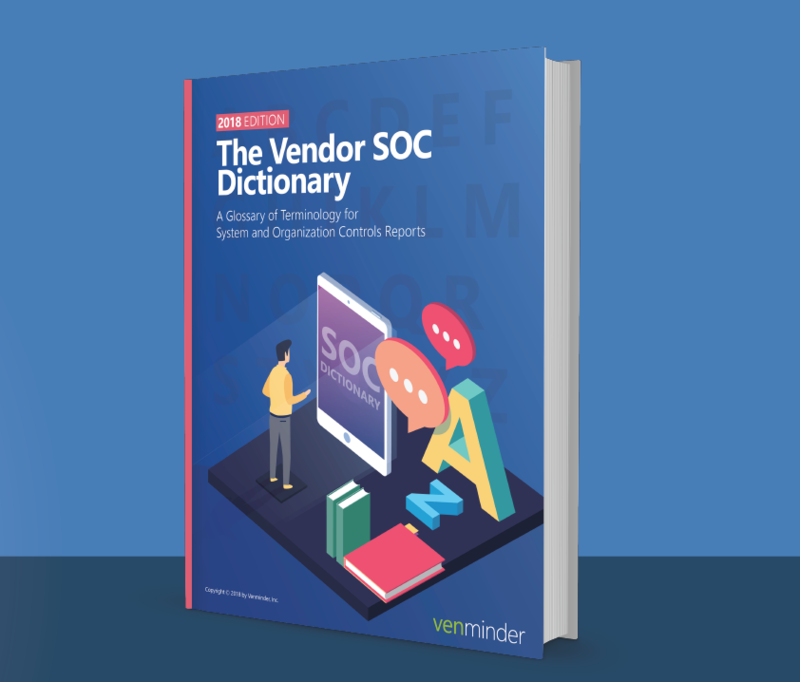 SOC 3: A high-level summary of the SOC 2 audit that comes with a seal of approval a vendor can publicly share. 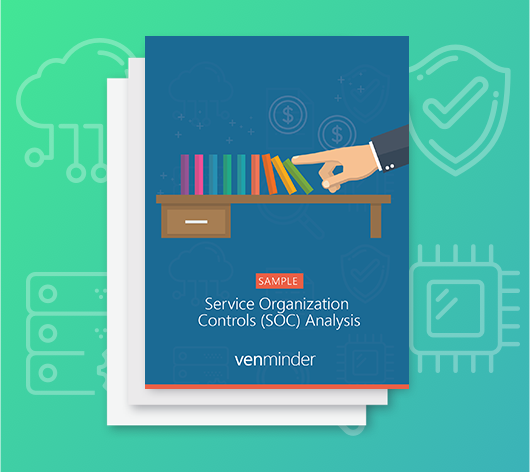 Venminder has a highly trained and qualified staff of CISSPs and information security experts available to analyze your vendor’s SOC reports and provide you with a qualified assessment of their controls, the effectiveness of those controls as well as any identified gaps. We also provide you with next steps if we see areas of concern, so you can ensure the vendor remediates those issues. Our highly trained and qualified staff of CISSPs and information security experts will analyze your vendor’s SOC reports and provide you back an overview on the vendor’s controls. They verify the vendor has adequate controls in place, are suitably designed and are operating effectively in a well-formed control environment. We’ll provide individual ratings on each control area we review and an overall rating so that you can easily see how the vendor’s controls stack up. 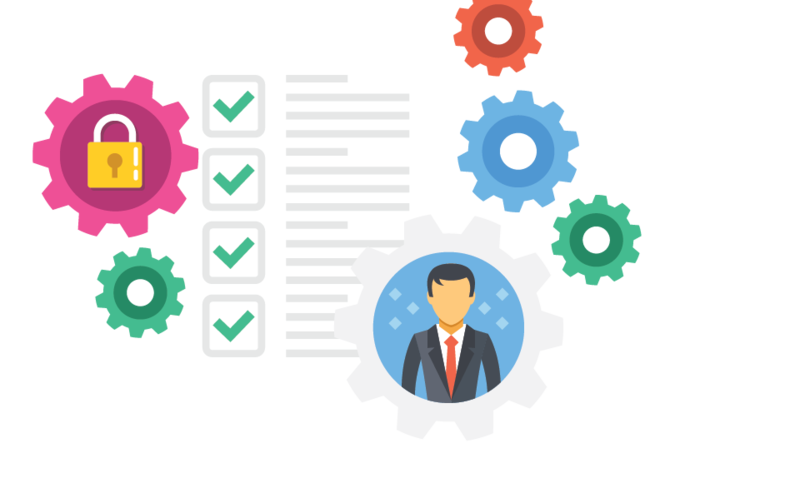 We’re taking the reviews that tend to be very overwhelming and cumbersome and drilling it down to the critical data points that are most important to your risk assessment. No longer spend hours on one review while additional work is piling up on your desk. That’s now our job! We understand that hiring a certified staff to perform SOC reviews can be costly. When you partner with Venminder, our team becomes an extension of your staff and at a fraction of the cost. you with next steps. Download a sample to see what this analysis looks like.